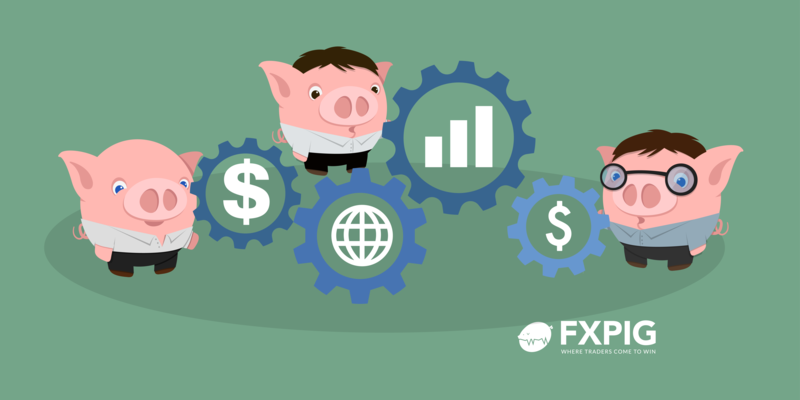 Forex today cheered a risk-friendly market environment, as the revival of hopes over the US-China trade resolution boosted the sentiment across Asia. Among the Asia-pac currencies, the Yen traded on the back foot amid risk-on action in the Asian equities, sending USD/JPYback near 109.50 levels. The Japanese benchmark, the Nikkei 225 index, rallied 1.30% to test the 20,700 level. Meanwhile, the Antipodeans traded modestly flat, divided between China slowdown fears and US-China trade optimism. The Aussie kept its range around the 0.72 handle while its OZ neighbor, the Kiwi, hovered near 0.6760 region. The commodity-currencies were also unfazed by the rise in oil prices. Friday’s EUR macro calendar remains eventful, kicking-off with the Swiss producer and import prices due at 0815 GMT. Thereafter, the Eurozone current account figures will drop in at 0900 GMT. The key highlight this session would be on the UK retail sales data, although the impact of the data on the pound is likely to be limited, as the Brexit uncertainty continue to remain the exclusive driver. The UK retail sales for December is likely to drop by 0.8% m/m while steadying at 3.6% y/y. In the NA session, the Canadian CPI data, due at 1330 GMT, will headline, followed by the US industrial production and UoM consumer sentiment data slated for release at 1415 GMT and 1500 GMT respectively. Meanwhile, for the oil traders, Bakers Hughes oil rigs count data due at 1800 GMT will hold a major significance. Apart from the economic data, the speech by the FOMC member Williams is seen at 1405 GMT. The rising odds of the ECB rate hike delay could keep the EUR under pressure. As a result, EUR/USD is more likely to invalidate bearish exhaustion signaled by yesterday's doji with a move below 1.1370. Canada’s inflation is expected to remain stable at 1.7% over the year in December, missing the official inflation target of 2% at the end of the year. The University of Michigan will release it Consumer Sentiment Index for January at 10:00 am EST 15:00 GMT on Friday January 18th. A quarter of the US government has been shuttered for a month and the economic impact is hard to discern.